Shack reblocking is a community-driven process where residents of informal settlements undertake small-scale census and mapping exercises in order to redesign their settlement to allow for the provision of municipal services and to reduce the risk of shack fires spreading. In Cape Town these projects are provided with socio-technical support through the Community Organisation Resource Centre (CORC). 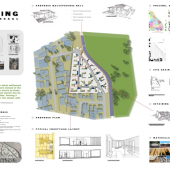 In 2013 the B.Tech Architectural Technology class assisted CORC and the community of Vygeskraal in capturing their development goals, through further mapping as well as explorations of alternative construction technologies to make the improved dwellings more sustainable by reducing the need for heating and cooling, and protecting the buildings from water ingress during seasonal flooding. 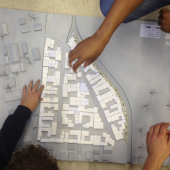 The students spent time in the informal settlement, and community representatives spent time in the studio during a series of workshop and feedback sessions throughout the design process. 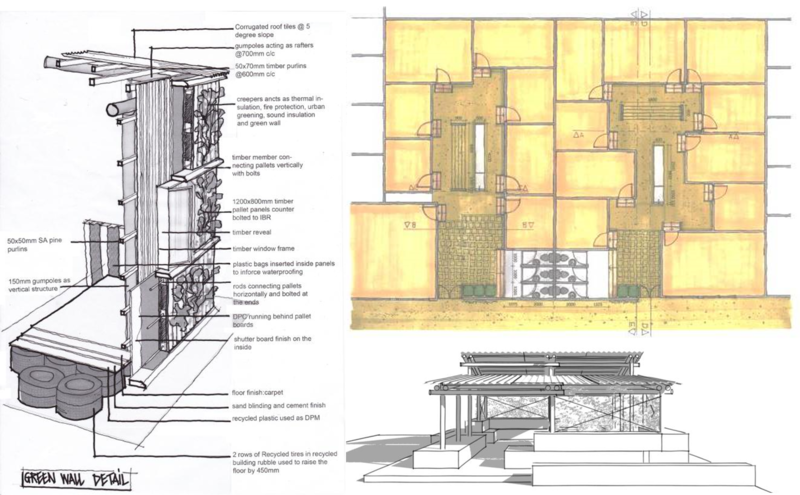 The project taught the students about the value of site-specific knowledge, and how to translate this knowledge into design options through an iterative process of development and discussion. 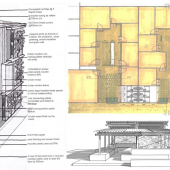 Research Question: How does site specific knowledge influence the collaborative design process?